On Dec. 5, Mexico completed its first deep-water oil auction in the Gulf of Mexico, ending a 75-year monopoly by state-owned Petrόleos Mexicanos and opening Mexico's offshore areas, with their huge oil and gas potential, to foreign investment. By all measures, the auction was a big success, with international oil giants winning bids on exploratory blocks estimated to contain as much as 11 billion barrels of oil and natural gas. Given this success, the Mexican government has indicated that it intends to hold a second auction with much more acreage in October 2017. 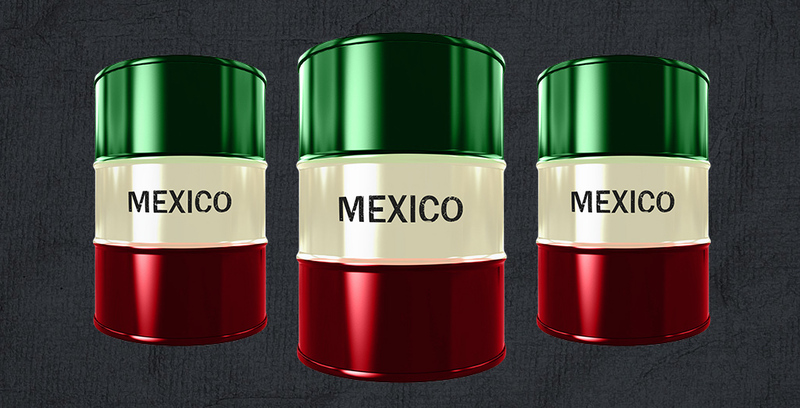 This and future auctions will have a positive impact on the Mexican economy, which has been struggling to overcome 12 years of declining oil production. But it will also trigger significant socio-economic, legal and environmental changes throughout the Gulf of Mexico, including coastal Texas, which we are still working to understand. One of the primary areas being developed are blocks within the Perdido Fold Belt, a geological formation that straddles the Mexico-U.S. maritime boundary where significant commercial production is already occurring in the U.S. Opening Mexico's portion of this massive oil play as well as other offshore areas in the Mexican Gulf will require investment, highly specialized technology, and expertise based primarily in Texas. Much of the infrastructure and supplies needed to develop these deep-water plays, some of which are located only 200 miles southeast of Texas, will be provided by Texas companies and communities. While there will be economic benefits associated with the opening of Mexico's portion of the Gulf to energy development, there will also be challenges and consequences. We will see impacts to the marine environment, including disruption and displacement of marine habitat during exploration and production processes and potential environmental damage from spills. There are huge research gaps in our understanding of these areas, and a lot is still unknown about the southern Gulf. Coastal communities in Mexico and the United States will also be affected by the increase of energy production occurring in Mexico. We currently have very little understanding of the interconnected health, social and economic vulnerabilities affecting communities that are highly dependent on the oil and gas industry. Mexico and the United States recognize the Gulf of Mexico is one large marine ecosystem and environmental damage to one portion of the Gulf can have international consequences. To effectively manage oil and gas development, a variety of cooperative international agreements have been negotiated. For example, the MEXUS agreement controls how the two nations respond to oil spills that cross international boundaries. 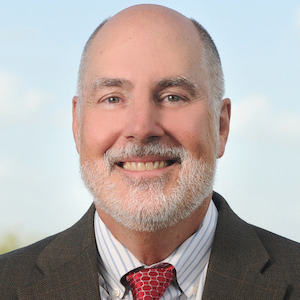 The 2012 Agreement on the Exploitation of Transboundary Hydrocarbon Resources in the Gulf of Mexico creates a legal framework that allows the nations to jointly exploit the shared oil and gas resources that straddle the maritime boundary. Most recently, the American Petroleum Institute, the national trade organization that represents the U.S. oil and gas industry, reached an agreement with the National Agency for Industrial Safety and Environmental Protection of the Hydrocarbons Sector, Mexico's oil and gas regulatory agency, to assure that it will be able to include environmental and safety standards and practices recommended by the Institute in its own regulations. These joint efforts to more efficiently and safely manage oil production are extremely important as Mexico continues to open its offshore areas to development in the future. However, all are dependent on having a strong understanding of the state of marine and coastal science in the southern Gulf of Mexico. We know much less about Mexico's portion of the Gulf than our own northern Gulf. That's why the Harte Research Institute for Gulf of Mexico Studies at Texas A&M University – Corpus Christi, in partnership with the Bureau of Ocean Energy Management, the National Academy of Sciences Gulf Research Program and the National Oceanic and Atmospheric Administration are conducting the Gulf of Mexico Workshop on International Research in Houston this coming March 29-30. This meeting will bring together about 150 scientists from the U.S., Mexico, and Cuba to identify knowledge gaps in marine ecosystem science, prioritize relevant research needs across disciplines, and establish working relationships between potential international partners to address these issues. With energy production crossing new borders in the Gulf of Mexico, our research collaborations must do the same if they wish to keep up.